At MB Sports, our boats come equipped with everything you need to enjoy your days on the water from day one.Whether you are an experienced boater or purchasing for the first time, our Tomcat and B52 series, are manufactured with quality components and experienced artisans so that our customers can stop debating the price and start enjoying boat ownership. All the roominess, all the muscle and all the attitude of a 7m boat in a compact 6.4m frame. The F21 Tomcat dominates the water with all the features of its big brother. And better yet, it fits easily into a standard 2.2m garage thanks to the revolutionary all new 2-point collapsible tower system. 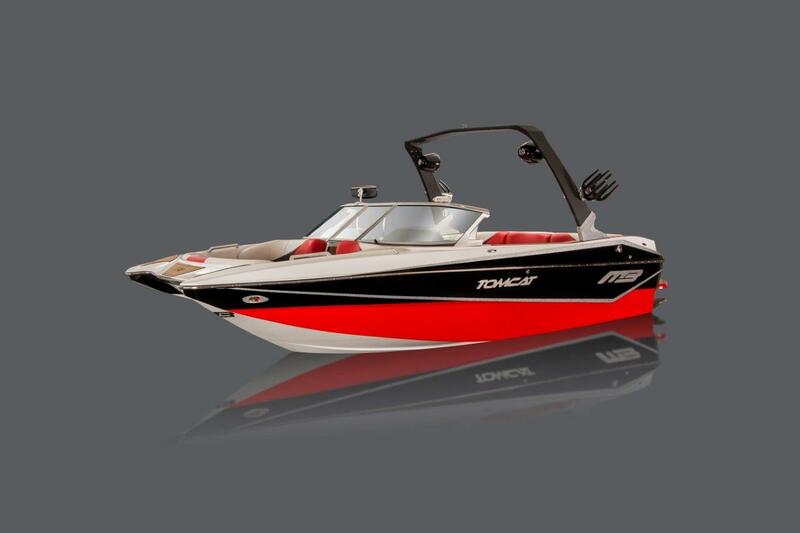 The F21 Tomcat also lays down the sweetest wake you’ll find in any boat. With a hull that was designed on the most advanced CAD system in the industry, plus it’s outfitted with features like the biggest, fastest and most customisable ballast system possible and comes with all the durable billet aluminum gear you’d expect from MB. The F21 Tomcat storms into its rightful place in the MB lineup. The F22 Tomcat features MB’s signature pickle fork design. The innovative design traps air underneath the boat for a super stable ride for both the rider and passengers. The spacious cockpit and bow allow the crowd to spread out and enjoy a great day on the water. 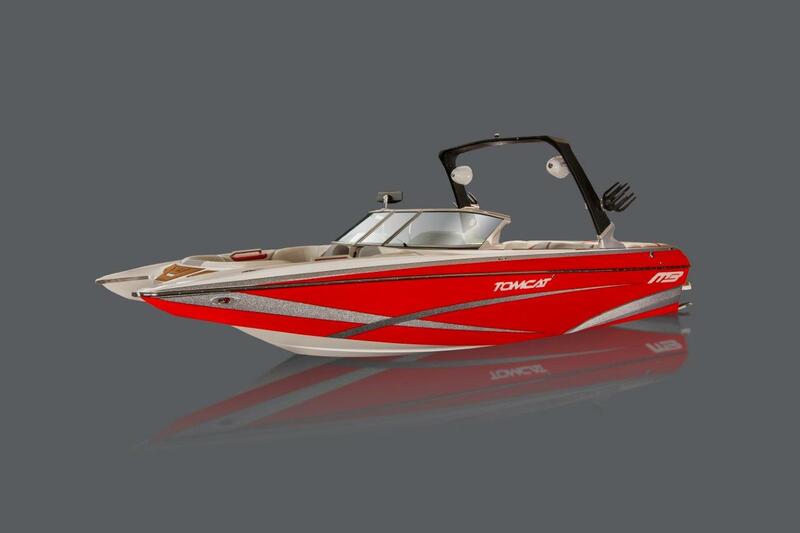 Loaded with storage and unparalleled performance, the all new F22 Tomcat claims its place among the top boats in the industry. 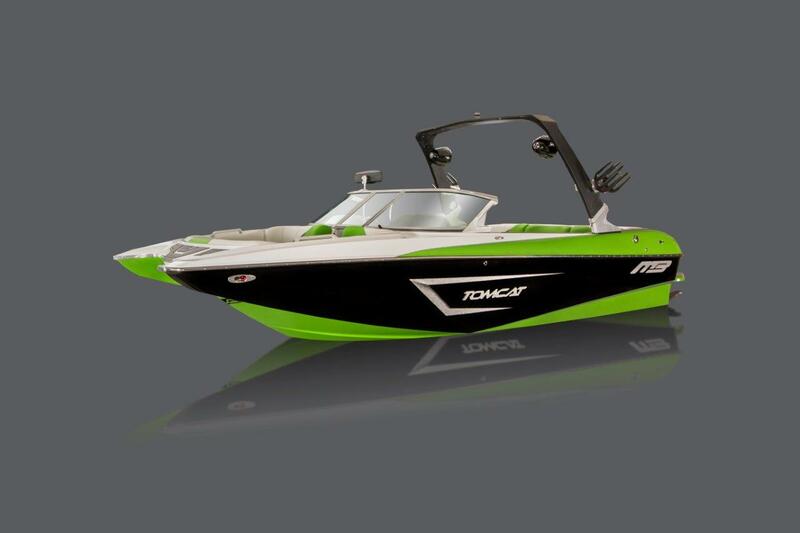 Dominate the water in the all-new F24 Tomcat from the artisans at MB Sports. Big, beefy wake and lots of room are yours in MB Sports’ most exciting offering yet. And with the new pickle-fork bow design, up to four pleasure-seekers can fit comfortably in the spacious playpit. In addition to the Tomcat’s heft and passenger weight up front, the new quick-to-plane hull design gets you up and riding the famously clean HyperWake faster than ever. Prowl the water in this awesome machine, and there’s no doubt that you’re king of the liquid jungle. MB Sports, the innovation company, has gone way over the top this time, or should we say “widened the gap”? The B52 21 has got enough room for the whole gang while it brings the famous MB wake that just gets better every year. This boat is equipped with up to 1,800lbs of the Quick Fill MB electronically-gated ballast system. The system is fully customizable for every style of rider and fills or empties in less than a minute. With a 2.54m beam the B52 21 seats 14 comfortably and has more cockpit room than any other boat in its class. Plus, the wider stance gives more stability and precise handling that you are probably used to. You know MB would never re-engineer any of the B52 line without making a huge leap ahead, and that’s exactly what has happened here. Contact your MB Sports dealer and see for yourself. 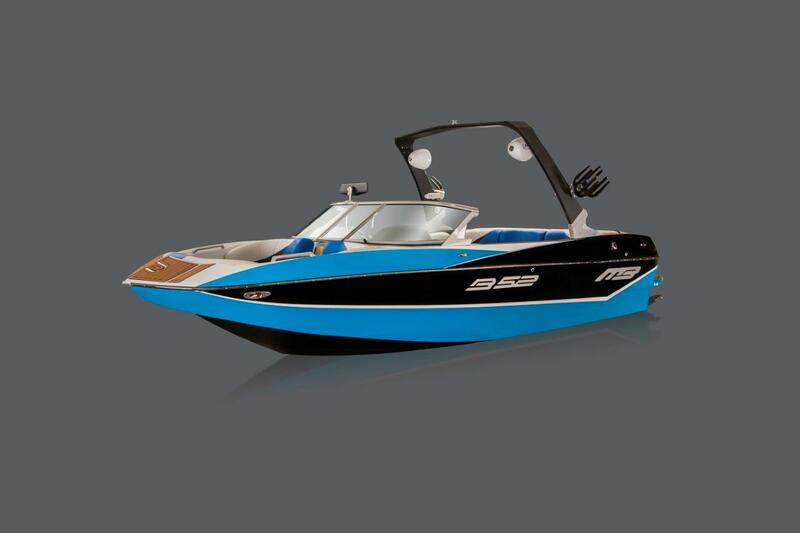 From amateurs and pros, to family outings or wakeboard diehards, the B-52 23 is packaged as an all in one good time for everybody. The B-52 23 seats up to 16 passengers in comfort and style without losing any form or function. The accommodations are one of a kind: custom designed upholstery with varying densities of foam, built-in navigational and interior lighting, GPS cruise control, billet aluminum and stainless steel accents, 40 oz. laydown carpeting with plenty of room in the bow and engine compartment. 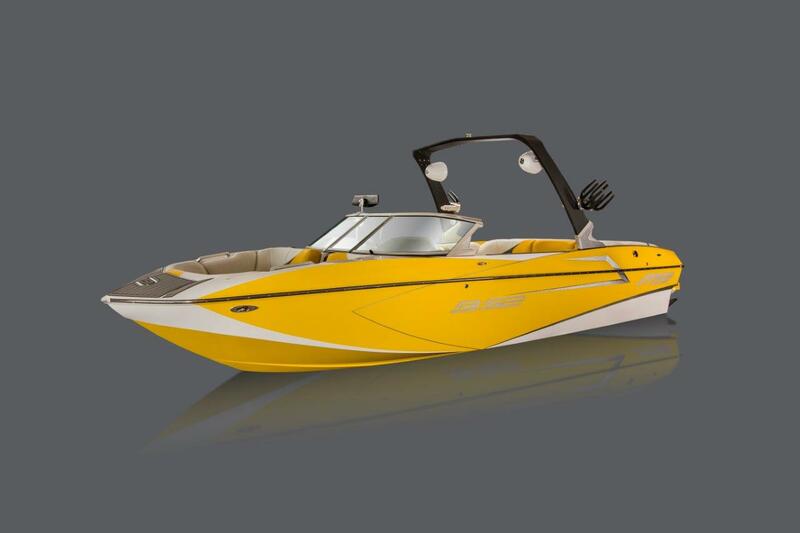 All these additional features make the B-52 23 ideal for wakeboard enthusiast and get togethers with the family. These amenities combined with the Raptor 6.2L 400hp V8 engine, and the boat’s 3,220+ kg of wake-carving heft once you’ve loaded the ballast, and you’ve got the all-around perfect boat for beginners, champs and everyone in between.